LAYER UP IN LIGHTWEIGHT WARMTH. 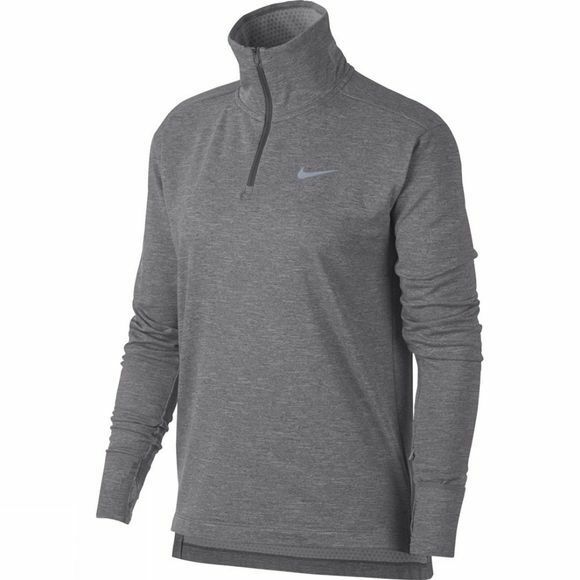 Brave the cold in the soft comfort of Nike Therma Sphere Women's Running Top. Its sweat-wicking fabric and brushed interior help keep you warm and dry while convertible mittens seal in warmth.